Grayson is a Managing Director of Stables Partners, a private equity firm focused on B2B software. Prior to Stables Partners Grayson led the acquisition and turnaround of Birdwell Beach Britches. Before Birdwell, Grayson worked in sales operations at Sunrun, the largest dedicated residential solar company in the US. Previous to Sunrun, Grayson worked in sales at SolarCity and as an investment associate at Horsley Bridge, a venture capital and private equity fund-of-funds. Grayson began his career at Guidant Corporation where he designed drug-eluding cardiac stents. Grayson holds an MBA from Stanford University, a MS in Mechanical Engineering from UC Berkeley, and a BS in Mechanical Engineering from Rice University. Brad is the Founder and Managing Partner of Evergreen Capital, a real estate fund manager. Brad is also a Co-founder and Partner at Park Street Partners, a real estate investment firm focused on manufactured housing investments. Previously, Brad worked for Wells Fargo’s RealEstate Investment Bank, Eastdil Secured, based in San Francisco. Before Eastdil, Brad held various investment acquisitions positions with real estate private equity firms. Brad has closed over $3.2 billion in commercial real estate acquisitions. Brad started his career in the logistics industry, co-founding the consulting firm Lojistic. Brad received his Masters in Business Administration from MIT (finance focus) and a Bachelor of Science in Business from Cal Poly, San Luis Obispo.  Who knew so many people were interested in alternative investments? We’d like to think it’s our quick wit and charming personalities, but it’s not. A tide shift is happening. Investors are reducing their stock and bond holdings and diversifying into alternative investments in record numbers. This trend should continue for the foreseeable future. We’d like to think we’re playing a small part in this movement by educating our listeners.